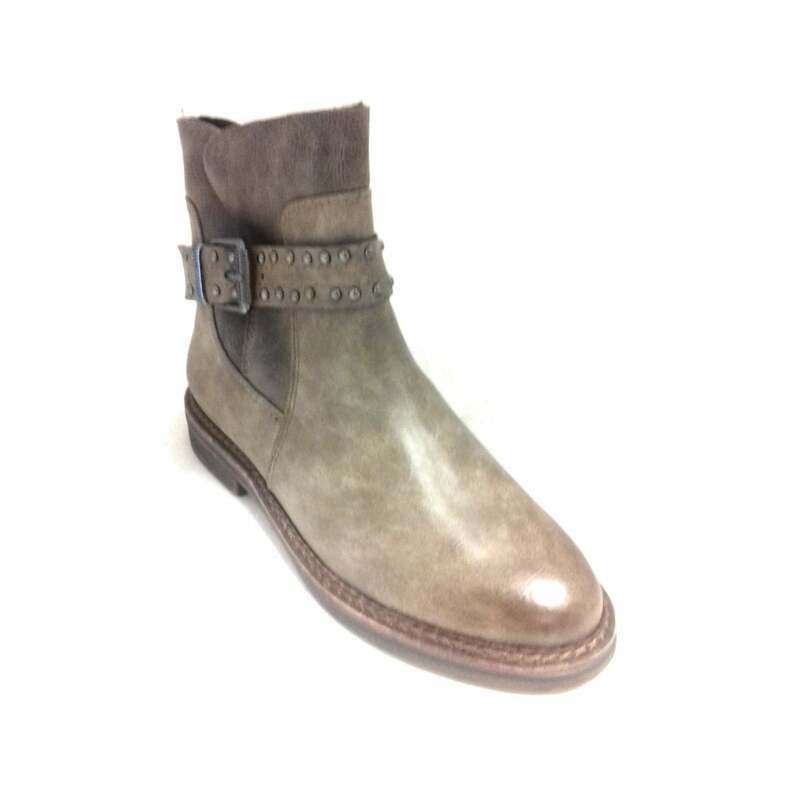 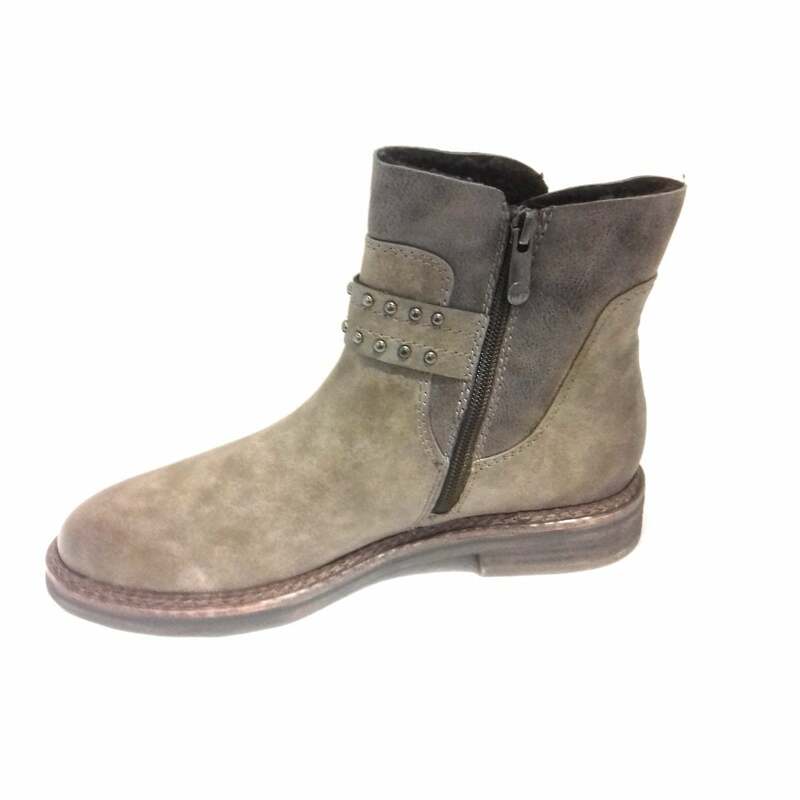 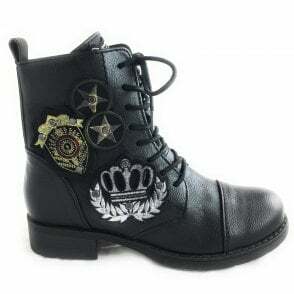 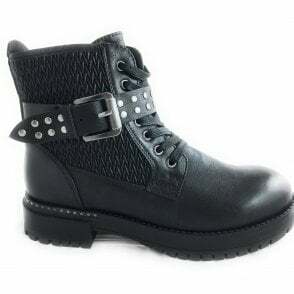 Keep your feet stylish and warm this winter with these womens Marco Tozzi boots. 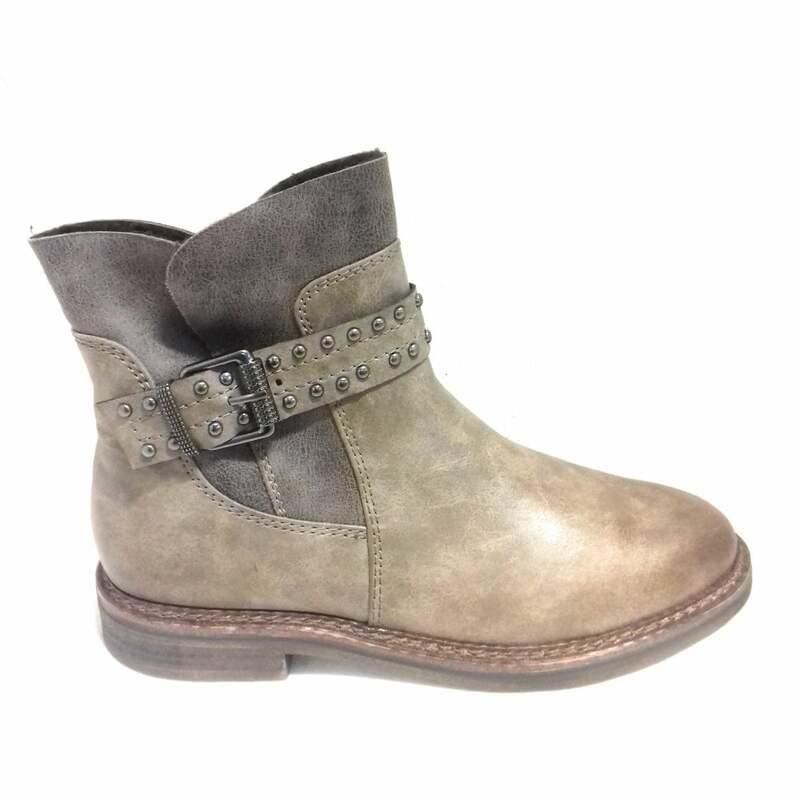 The taupe upper features decorative strap and buckle with stud detailing. 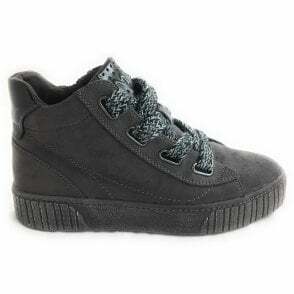 They fasten with a zip at the side. 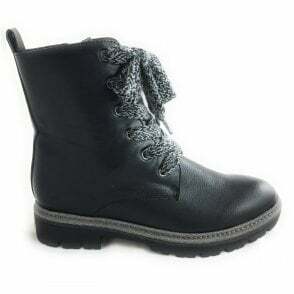 Finished with warm fleece lining and a cushione dinsoel for added comfort.